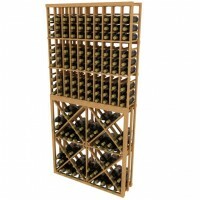 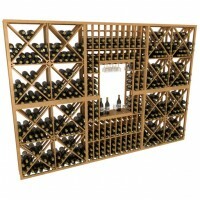 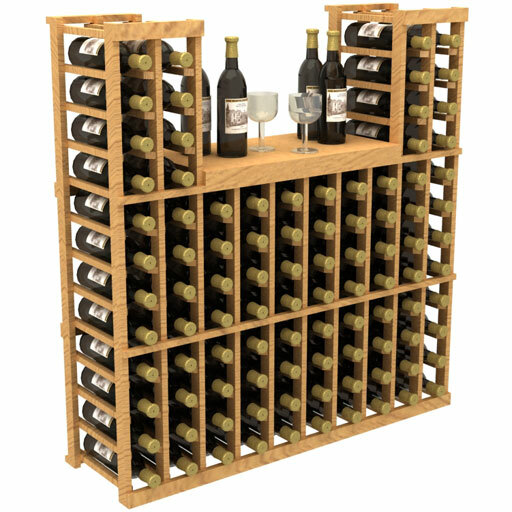 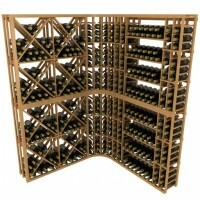 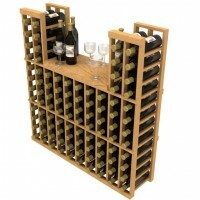 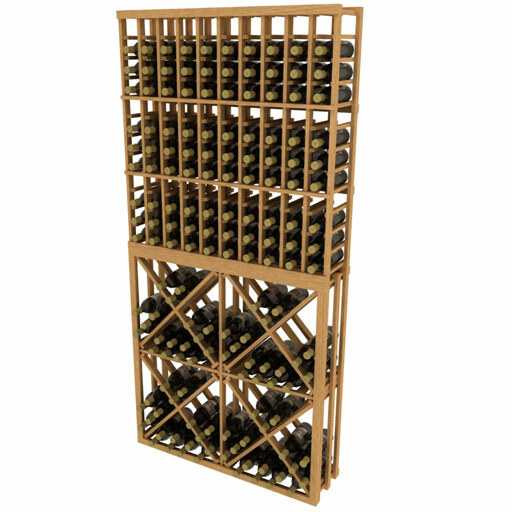 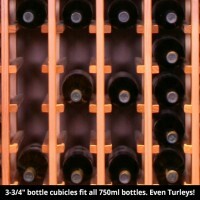 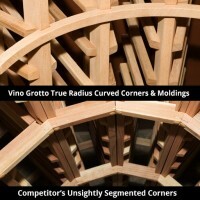 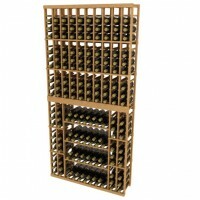 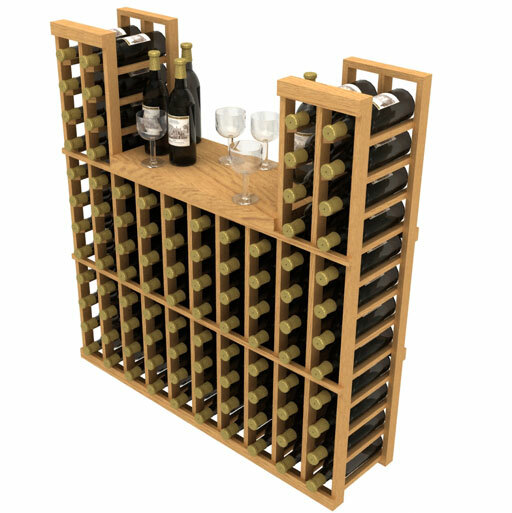 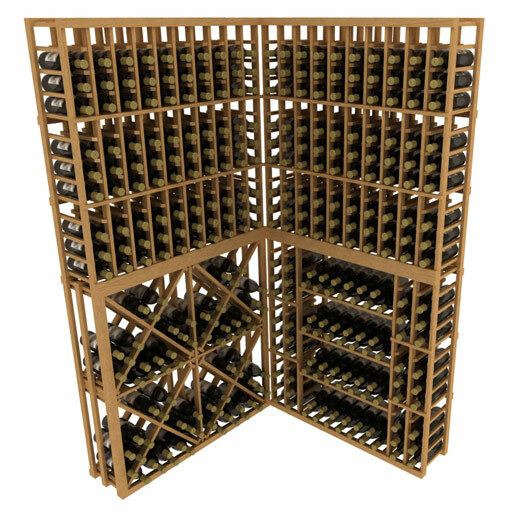 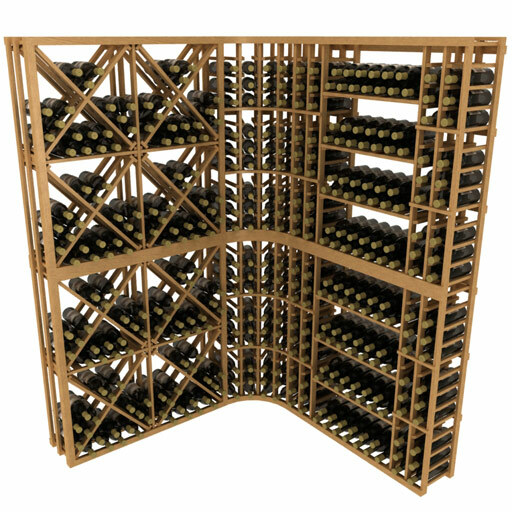 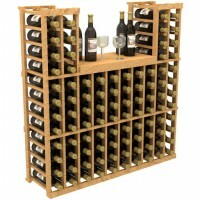 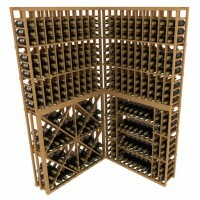 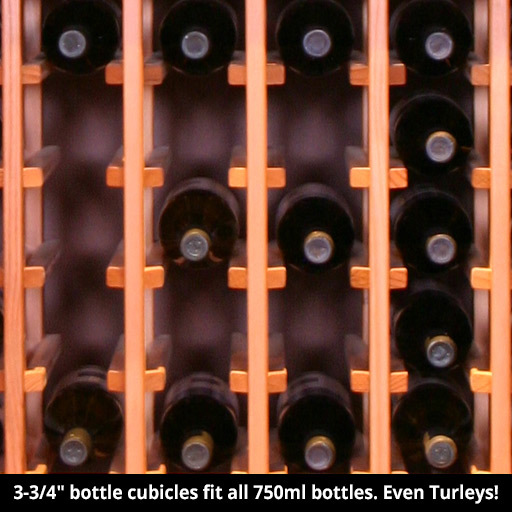 The Stackable Table Top Wine Rack is built with extra frame enhancements to provide ample support. 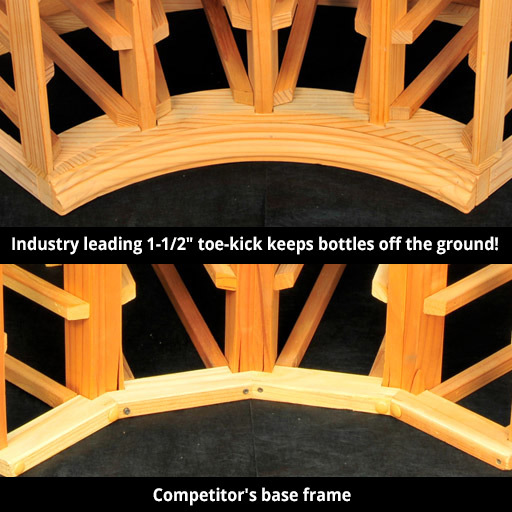 With horizontal dado spacer bars and a 1 1/2 inch toe-kick base, the rack frame is overbuilt to provide solid protection for your collection. 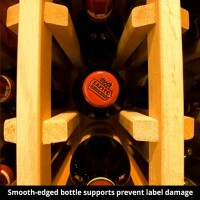 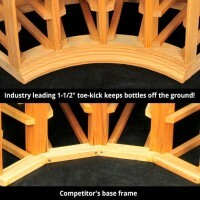 Our bottle holders are the thickest and longest in the industry. We hand sand the edges so your bottle labels stay in tact, and we use both staples and glue to attach the bottle holders to the frame.